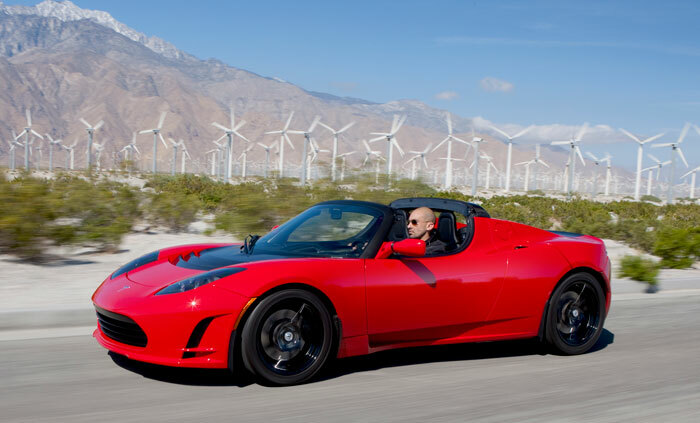 The Tesla Roadster is the first complete battery electric vehicle sports car in mass production. With a starting price of $109k, it’s definitely an exotic and unique car due to it’s rareness. The car gets 244 miles on a full battery charge. The car was first introduced in 2008, and since has sold over 2,400 vehicles. The output of the car is 248 hp and over 200 lbs of torque. 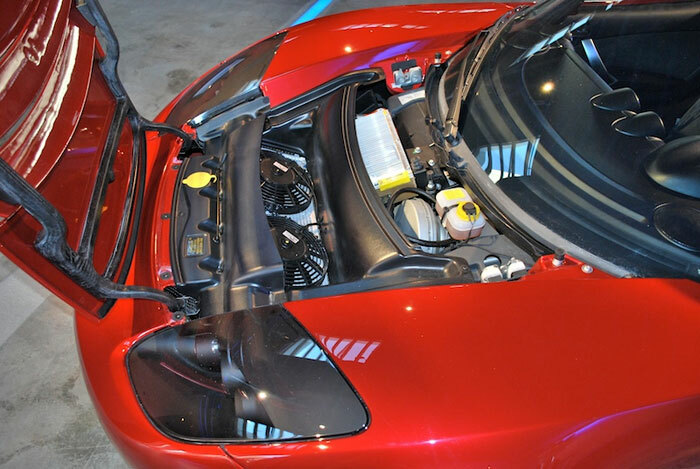 It’s one of the strongest full electric car engines out there. It is able to accelerate to 0-60 mph in only 3.7 seconds. It can also charge off a normal house output with a special converter that it comes with.